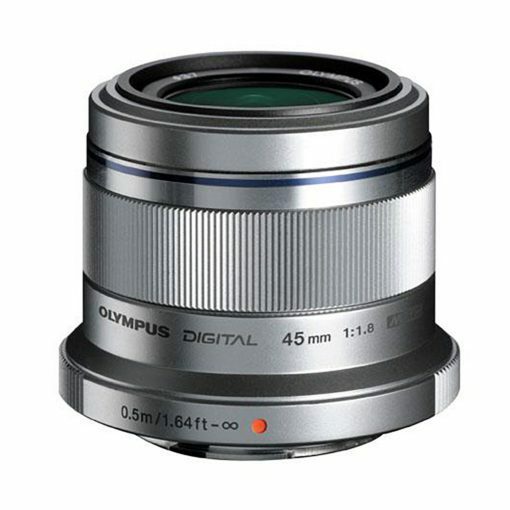 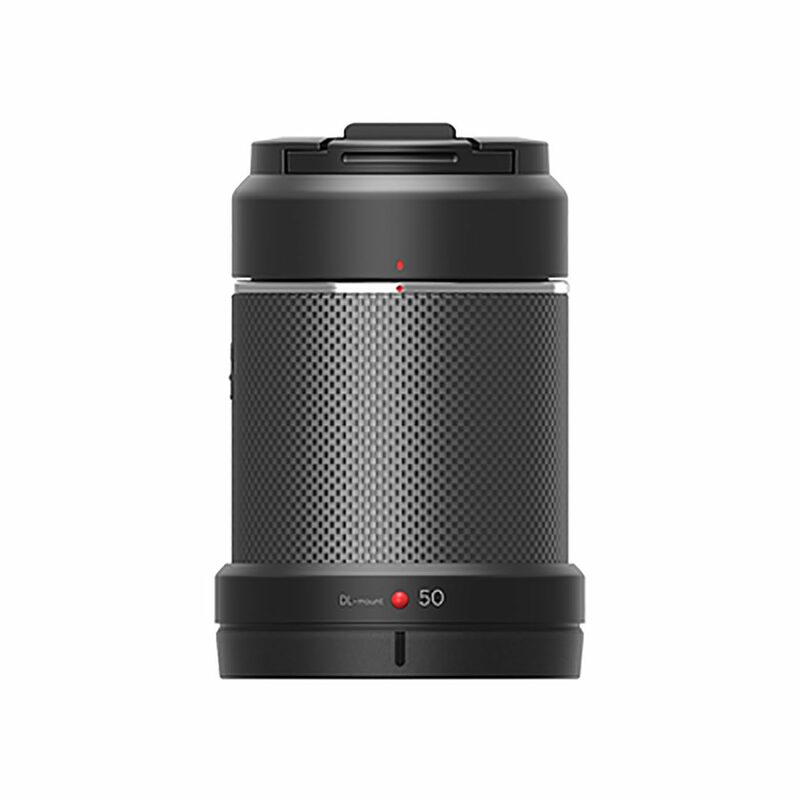 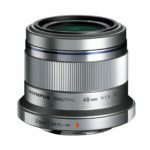 Stylishly designed at an affordable price, this high‑power prime lens is ideal for capturing people in portrait shots with nice background blur and vivid contrast, thanks to its fast aperture. 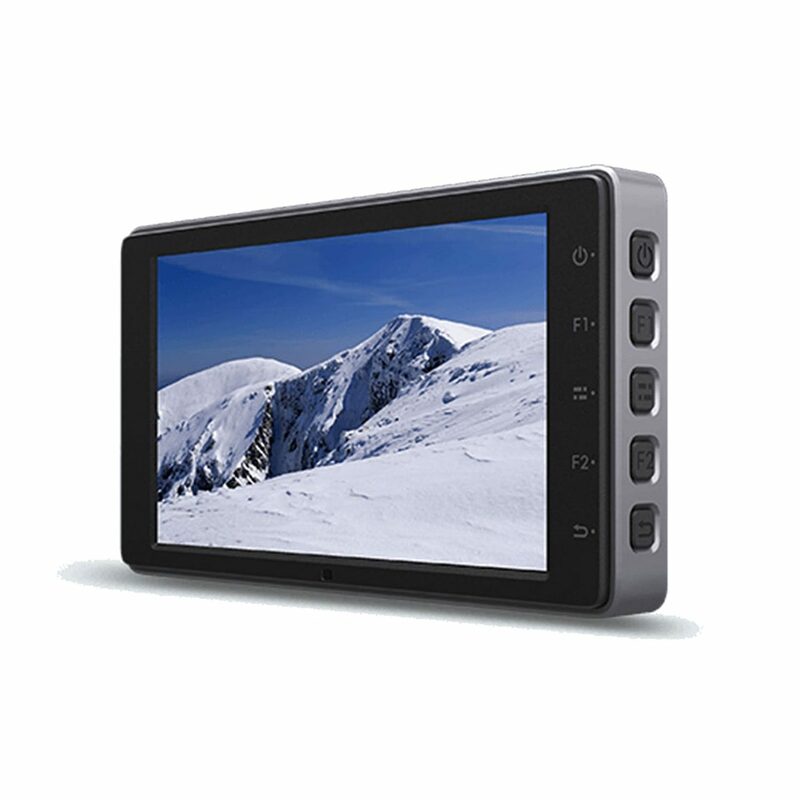 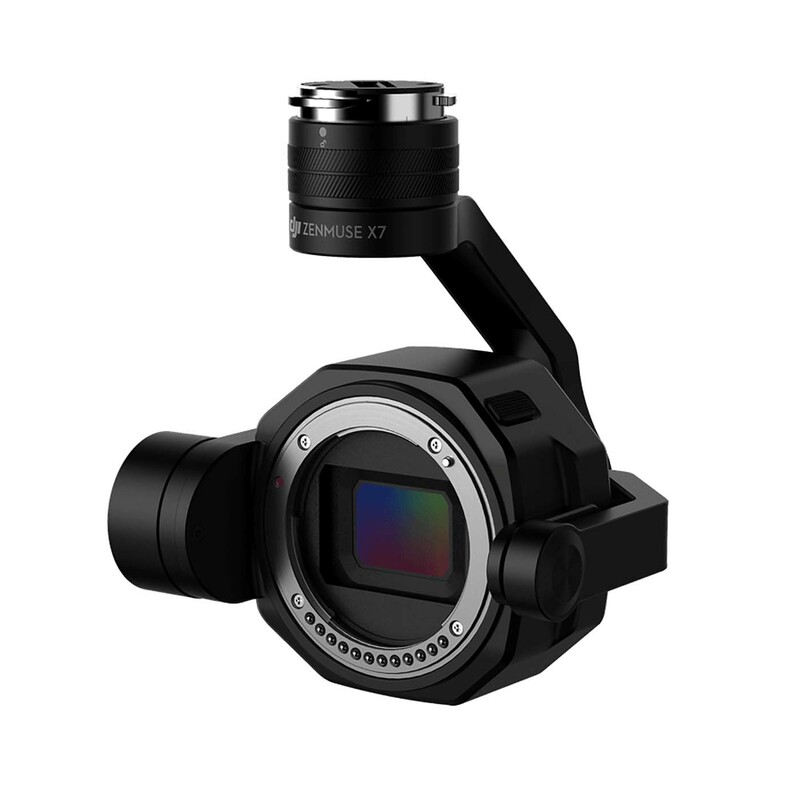 Apart from being compatible for shooting top‑quality films with extremely fast focus capability, it is packed in a compact body featuring a metal‑like finish and interchangeable decorative rings to perfectly fit your camera. 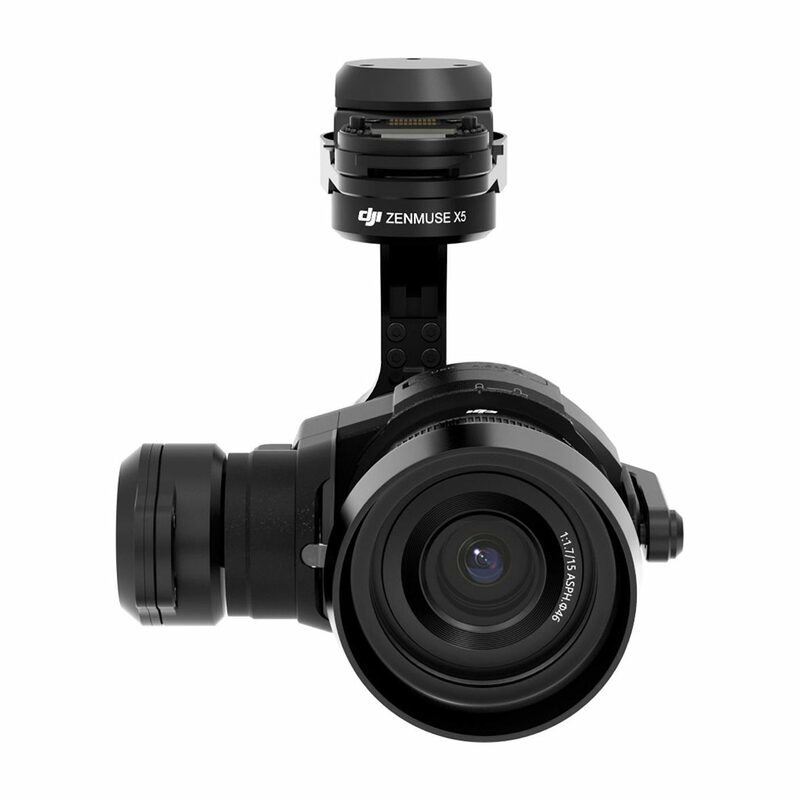 Suitable for use with the DJI Inspire X5 series of cameras as a prime long lens.